Yacon syrup is very similar to dark treacle or molasses only it's a natural sweetner derived from the roots of the yacon plant. I've written a full review on the syrup and while researching it, I found that some people use yacon syrup as a weight loss aid, eating spoonfuls of it daily. 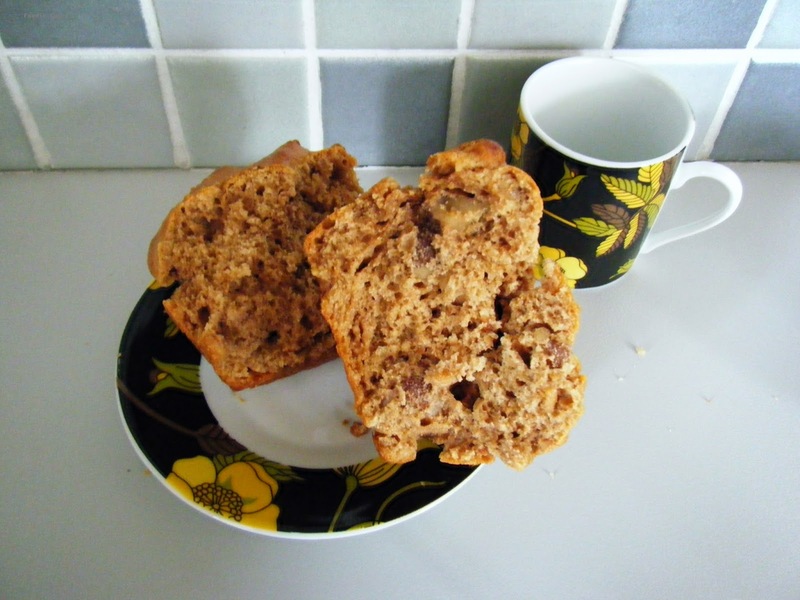 I'm not too sure about that, Yacon syrup is sickly sweet on it's own but I've found it to be a great sugar substitute in baking. 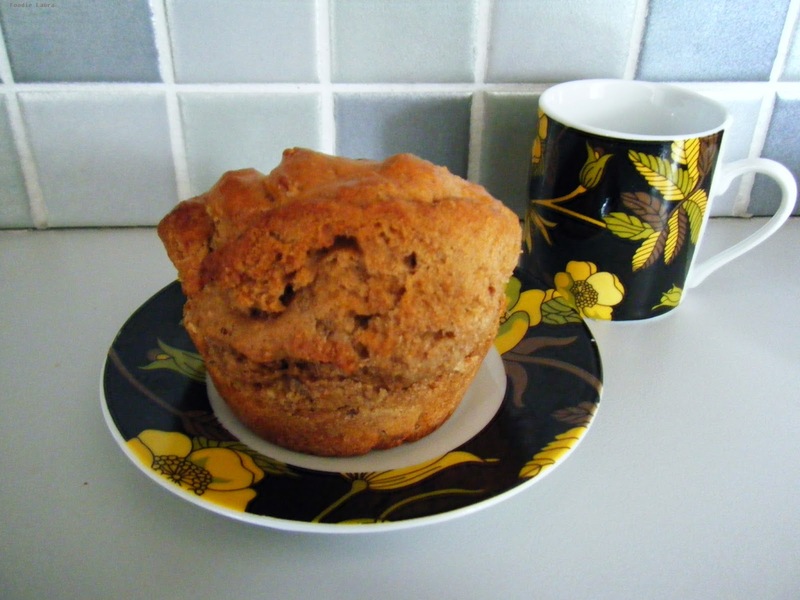 These lovely nutty muffins are great for breakfast, I like mine with a shot of espresso. Combine all of the ingredients together to form a thick batter. I used a silicon muffin tray and placed the batter straight into the muffin tray rather than using paper cases. Remove when then are risen and brown. Yacon Syrup is a new ingredient to me, have you used it before?